You have the property address. You have the pictures. You know the property’s empty and the seller may be ripe to sell. But how do you actually find a missing owner? 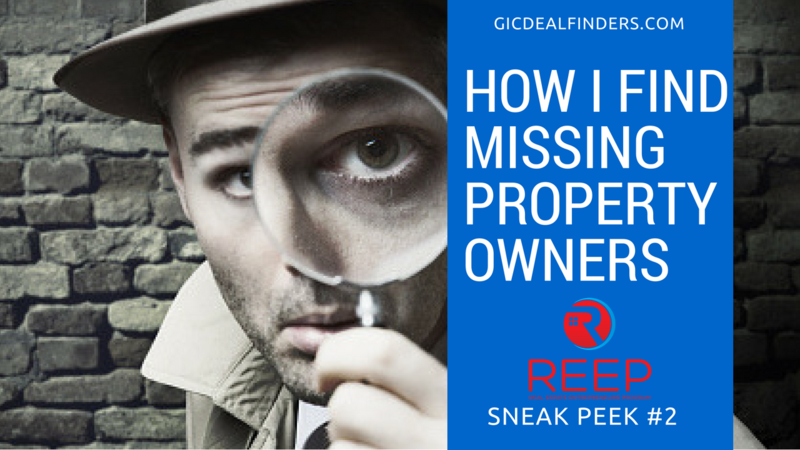 If you don’t know how to find property owners, you can’t buy properties. 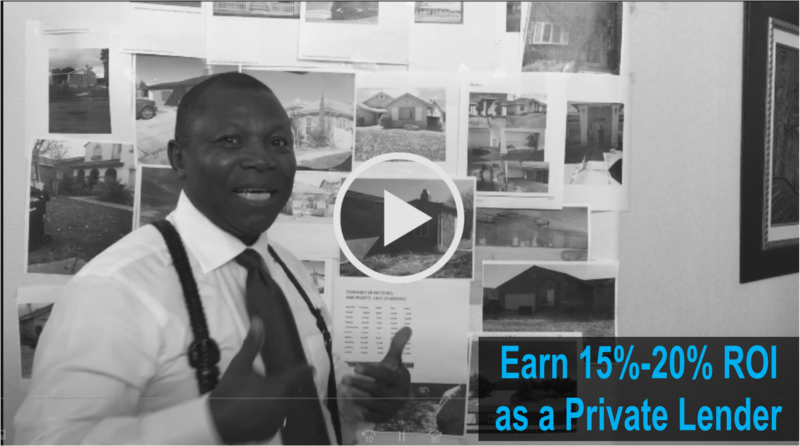 In this short video snippet exclusively for members of the Real Estate Entrepreneurs Program (REEP), Toyin shares a private meeting of the minds that he has with his own assistant about the best way to track down the owners of vacant and abandoned properties. REEP is the only structured, self-paced real estate training program created specifically for real estate entrepreneurs. In addition to training on your own time, you also get a monthly live training session (or Q&A) with the program’s creator, real estate veteran and serial entrepreneur, Toyin Dawodu. This is one time where there is a magic formula, where one size does fit all. The key to making money in real estate is to have a profit strategy and an exit strategy for every deal. That means knowing how much you want to make off the deal, understanding how much it’s going to cost you, and knowing how to exit the deal so you can meet your financial goals. That’s precisely what you learn as a REEP member. You get 52 weeks of training that will teach you the fundamentals of the real estate business. Since this program was created to help real estate novices make money in real estate, we not only teach the fundamentals, you also learn the psychology of millionaire real estate investors, and the strategies successful real estate entrepreneurs use to make millions of dollars in real estate. Throughout the month of January, we are opening the doors to REEP for just $29 a month, that’s $30 off the regular monthly membership. Join right now and you can start your real estate training today. Get access to nearly 100 multi-media training modules, dozens of downloads, sample contracts, live training sessions with Toyin and real-time analysis of any property leads you submit. Click here to learn more about REEP and join an army of committed real estate entrepreneurs.